First, I want to make sure you all know that I have been a figure skater since the age of 4, I have trained my entire life as a competitive athlete which has definetely made me the person I am today. While skating has given me a very positive perspective on life by staying driven and motivated to do my best in everything that I pursue in my life, it has also made me a little too hard on myself and has caused me to have a very shattered self-image, which I have been working hard to overcome the past few years. Being a figure skater has been an amazing experience. Over the years being a competitive athlete I have learned how to work hard even when I am weak, I have learned how to stay passionate and motivated doing what I love, I have been able to attend nationals and world’s, and I can now proudly call myself a U.S. Figure Skating Triple Gold Medalist. Being a skater has had its difficult moments as well just like any other competitive sport, I have suffered injuries and have also gone through times of being anorexic which have both definetely hindered my ability to become stronger at times. I am not a competitive skater anymore but I do still love to skate and now I do it just for me and my passion and love for the sport. 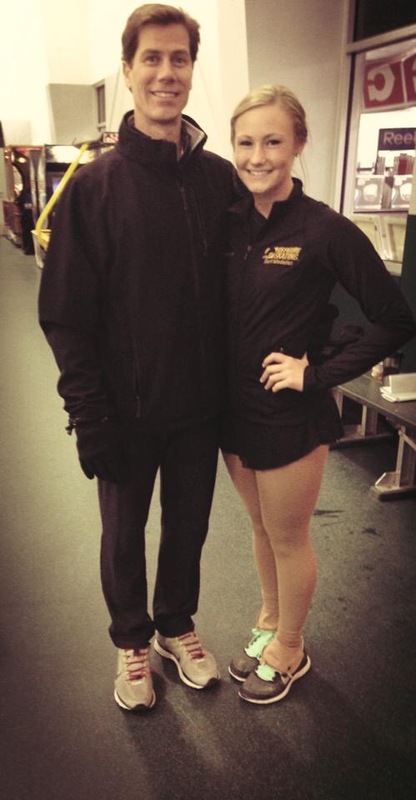 This is me with my wonderful ice dance coach. He has helped me become the ice dancer I always dreamed of being and has always been positive and supportive when I needed it the most! This is me in Fall 2013 at my lightest weight and 12% body fat. Me at my heaviest in the Summer of 2014. Looking back now I still was by no means “big” but I felt huge. The most important thing is that I didn’t feel healthy, I wasn’t eating right and I wasn’t doing the right exercises for my body type. In 2014 I continued to not eat very healthy and I maintained the 25 pounds that I had gained last year. I started to do heavy weight lifting 3-4 times a week (which is not the right kind of exercise for my body type). 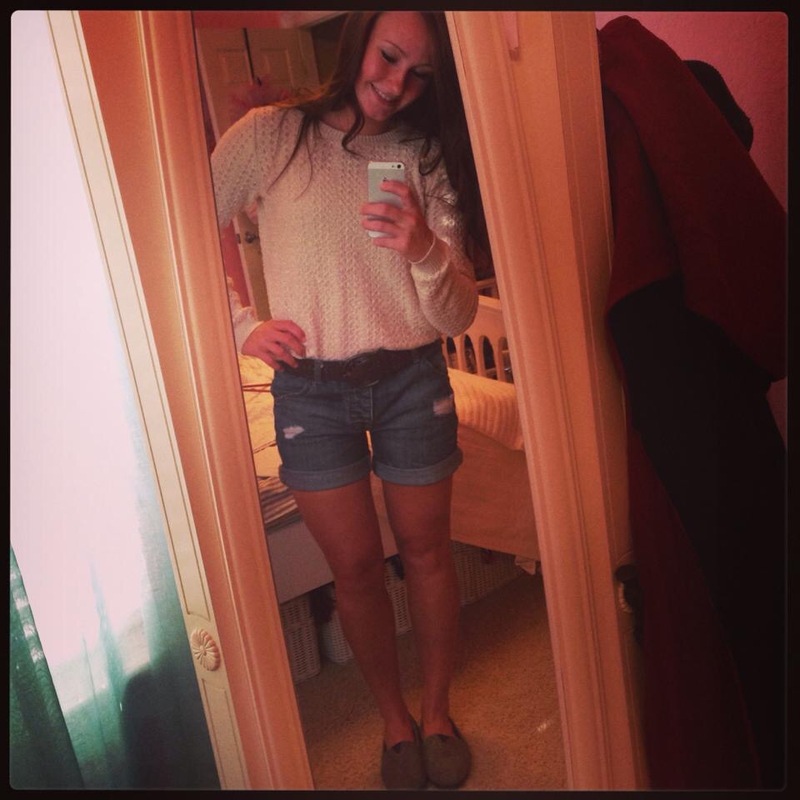 By November of 2014 I had become so unhappy with how I looked, felt, and the fact that hardly any of my clothes fit me anymore that I decided to finally try to figure out how to eat clean without restricting and how to do the exercises that my body needed and loved without thinking that I have to be a competitive athlete to do them. I started running with my little brother about 2-3 times a week and we didn’t ever go over 3 miles, I started eating healthier and rather quickly I lost 23 of those 25 pounds I had gained. It is now 2015 and I have continued to eat healthy, I started to skate again (not competitively), I have started a new running plan to train for a half-marathon that I will be participating in this fall and I have also been taking Advocare products again. I started taking a new product that Advocare is selling called “Slim” and am very hopeful that it will help me stay energized while training for this upcoming half-marathon and also help me lose those last 2 pounds or maybe even more than that! In conclusion to my health and fitness story, I would like to make it clear that I do have a very shattered self-image which has been a flaw of mine for years and I think the best thing for anyone to do to be healthy is to love your body, eat clean so that you can have a long and happy life, and do the exercises that you enjoy the most and make you look the way you want to look!! 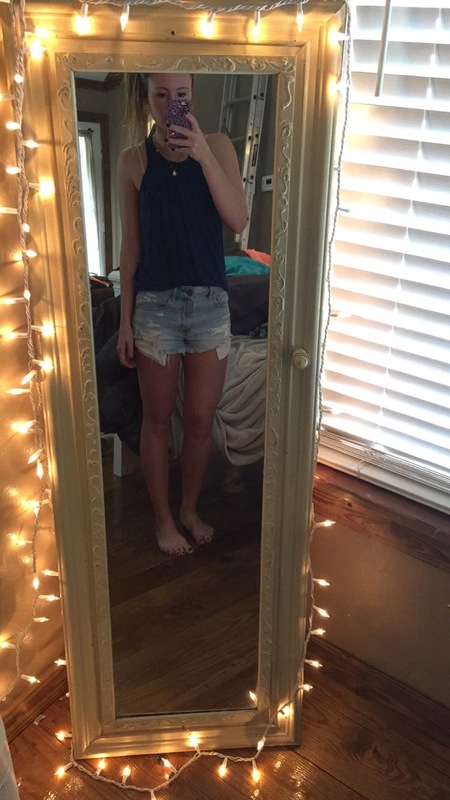 I have finally become more confident in my own skin even though sometimes I do revert back to thinking that I would look better skinnier… but the main thing is that I’m working hard on my confidence in that aspect and I have become much happier and accepting that I do look good and as long as I am happy and healthy that’s all that matters! I really hope that my story can help anyone who might be going through the same struggles I did! This is me now, Summer of 2015!! I am mentally the healthiest I have ever been and I will continue to work my hardest to maintain being healthy and staying confident in myself for the rest of my life. You have done an awesome job Paige. You are a fighter, not a quitter and it shows big time! We are so proud of everything that you have accomplished and look forward to reading more blogs! Always remember, you are BEAUTIFUL inside & out! LOVE YOU!! !